With the formation of Dallmeier Nordic customers and partners in Denmark, Norway, Sweden and Finland as of now dispose of a direct contact in Scandinavia. 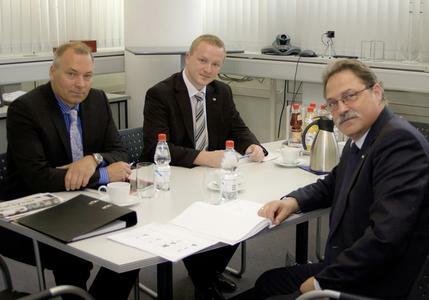 Dieter Dallmeier explains the move to establish an own representation in Northern Europe: "The close proximity to our distributors and customers is very important to us, because it allows us to ensure optimal support. We were able to win a wellattuned team for Dallmeier Nordic. Its members have been gathering market experience throughout Scandinavia for many years. We have already worked together in the past and successfully completed numerous projects." Torsten Ussing, Managing Director of Dallmeier Nordic: "With Dallmeier Nordic, partners and end customers have a personal and competent contact to support them throughout all stages of a project. Whether it is the planning, the commissioning, or the subsequent after sales service." Dallmeier Nordic optimally accompanies you as partner on the Scandinavian market in order to respond conjointly, with you, to the specific needs of the customers. 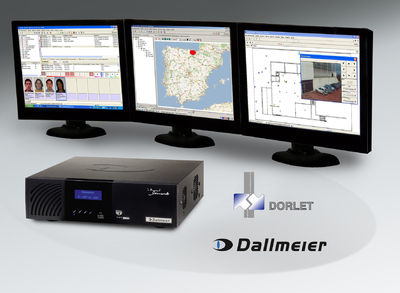 As a market leader in digital video systems in Germany, Dallmeier is delivering efficient products with approved quality.